ERP systems are essential to enterprise operations. Yet this core organizational workhorse may not get as much attention as your other systems. That’s a mistake, as significant opportunities to improve cash flow and reduce risk await those who attend to the health of their enterprise resource planning systems. 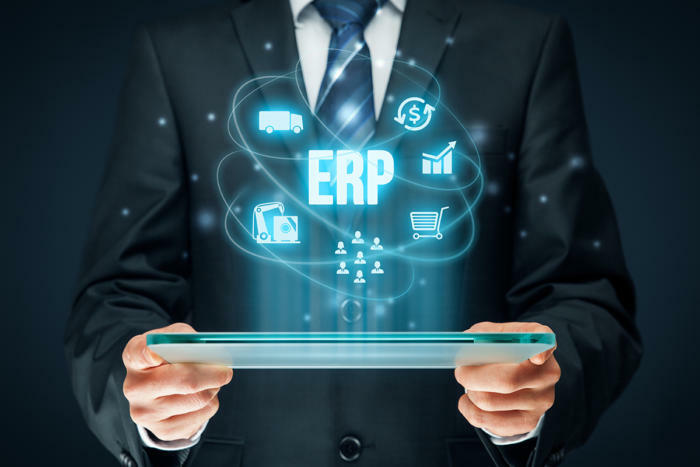 Here’s a look at how organizations are revamping their use of ERP systems to improve organizational outcomes. Manually processing payments to suppliers and other stakeholders can be a significant burden. Add in the rise of fraud, and you can see why there is an increasing desire to centralize accounts payable in ERP. And the rise of AI in ERP tools is helping to fuel this trend.